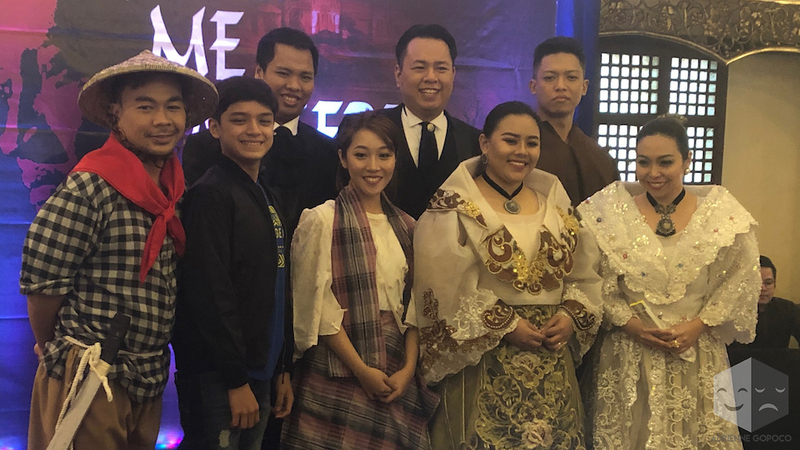 In celebration of the Cultural Center of the Philippines’ 50th year, “Noli Me Tangere the Opera” returns for a limited run on March 8 – 10, 2019 at the Tanghalang Nicanor Abelardo main theater. This production was first created in 1957 by National Artists Guillermo Tolentino and Felipe Padilla de Leon, and is noted as the first Filipino full-length opera. 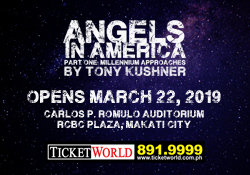 The story is based on the acclaimed novel by Filipino hero Dr. Jose Rizal. 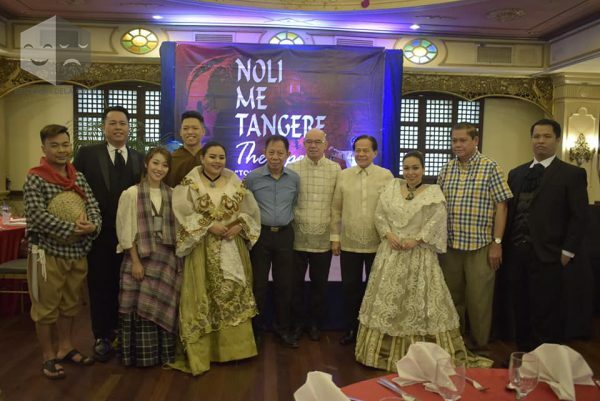 The cast for the 2019 staging of Noli Me Tangere the Opera include Nerissa De Juan and Bianca Camille Lopez alternating as Maria Clara, Ivan Niccolo Nery and Nomher Nival alternating as Juan Crisostomo Ibarra, Allison Cervantes, Nicola Micaelle Peralejo, and Bernadette Mamauag alternating as Sisa, Nazer Salcedo and Joseleo Logdat alternating as Elias, Greg de Leon as Pilosopo Tasyo, Nils Flores and Ronnie Abarquez alternating as Padre Damaso, Lawrence Roxas and Ronnie Abarquez alternating as Kapitan Tiyago, Noel Comia Jr. and Mari Yapjoco alternating as Basilio, and Santino Juan Santiago as Crispin. Maestro Herminigildo Ranera will lead the 53-piece symphony orchestra. Actor-director Jose Jeffrey Camanag will co-direct with Jerry Sibal, who will also do set design and costumes. The artistic team includes Raul Sunico who serves as art director, Albert Figueras as co-costume designer, Joseph Matheu as lighting designer, Ronan Ferrer as vocal coach and choirmaster, Dingdong Fiel as pianist and assistant musical director, Marty Tabio and Glendel Dacumos as technical directors, and Jojo Casim as project director. Here’s a short snippet of the Noli Me Tangere the Opera cast performing some pieces from the production. Discounts will be made available to students, senior citizens, PWDs, and government and military personnel. Next REVIEW: The engaging charm of “Every Brilliant Thing"